Life Recovery Systems Video - therapeutic hypothermia through rapid patient cooling using The ThermoSuit by Life Recovery Systems. 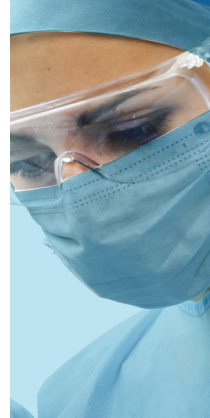 Hospital emergency and operating room equipment by Life Recovery Systems that replaces cooling blankets and gel pads - the Fastest Non-invasive Cooling in the World of Medicine. 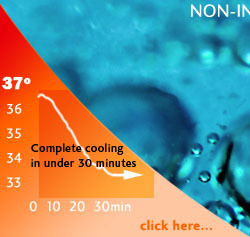 Cool your patients to a target temperature of 33ºC in about 30 minutes with Life Recovery Systems ThermoSuit®. Rapid cooling (hypothermia induction) of body temperature can be beneficial for many patients in emergency use cases.